China- Africa cooperation has been going on for some time now. CAMAL’s Managing Director Mr. Walter Ruigu was spent some time to review the progress of FOCAC2015 which was held in South Africa. 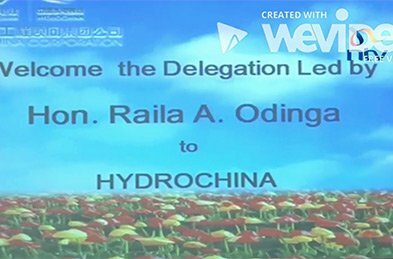 The theme was how to facilitate the movement or transfer of the industrial knowledge from China to Africa. China will offer more training support to African Students who will learn more about technology. From a company level FOCAC2015 could have done more as the attendance was mainly done by the Government state owned companies instead of firms from Africa. Africa should have more of these forums so that we can they can be a step in the same direction with China. China’s economy has been slowing down in that China has moved from economy that was based on investment and to fixed asset to domestic consumption. This means that Africa being a large trader in Commodity trading, the continent has been suffering from the economic fluctuation of the prices of these commodities. The Chinese manufacturing sector has been operating in over capacity i.e. the steel industry; this means there is need to move some of these industries in Africa. However, there is a lot of information which would help the industries in China to move to Africa. Many small medium enterprises are closing down because they do not know how to move to Africa because they do not have the regulations of the country they would want to move to. 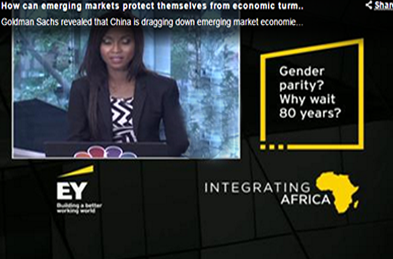 The companies in Africa need to engage with China at a macroeconomic level for them to benefit. Once the African companies engage with the big companies in China, definitely the issues of infrastructure will be addressed. China is able to integrate many companies to come up with one common industry. The market in china cannot be gauged by looking at the population, this is because of the difference in the consumption pattern and the marketing plans. African countries have to research more on Chinese market. Africa should focus on value addition so that export can be increase to China. Comparing this with FOCAC2018, there has been an improvement as many companies came on board and attended the forum. Unlike in 2015, more countries are sending companies in china to carryout market research, procurement purposes and to get investors. CAMAL continues to be on the forefront to see that clients from African Continent get the best from china. 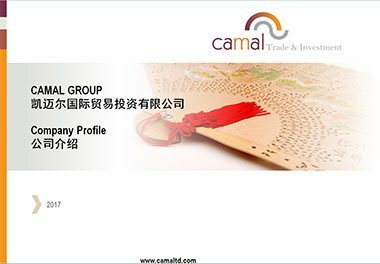 CAMAL also continues to link more industries from China to the African market making it easy for entrepreneurs to source from China. The theme of these forums has been to see to it that Africa has achieved economic growth through these relations in the long-run. 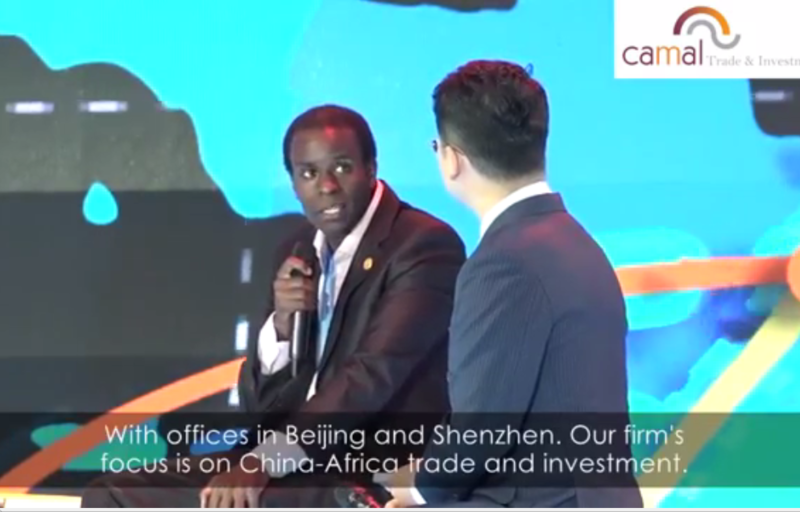 Attached is a file with an audio where CAMAL’s Managing Director Mr. Walter sheds more light on what Africa needs to do for a smooth cooperation with China. 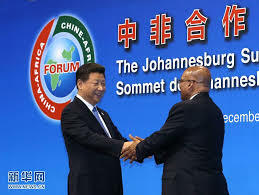 Next PostNext What will China gain from the growing cooperation with Africa?